Keehan Fuels, Inc. offers many home heating products to help keep you warm when it’s cold outside! We proudly serve Galway, New York and surrounding areas! Beginning in 2017, Keehan Fuels, Inc. now offers propane delivery and tank sales! Propane powered heating systems have many advantages including greater efficiency, cost savings and versatility. Propane is a clean, reliable energy source, most of which is produced in the US and readily available. We would be happy to answer any questions you may have about any of our fuels and we are proud to offer you another local option for obtaining your propane! Fuel Oil puts out more heat on a Btu basis than natural gas or electricity. New advances in technology make using Fuel Oil safer for the environment. Keehan Fuels, Inc. delivers the highest quality Ultra Low Sulfur Heating Oil to our customers. Combined with new furnace technology, this means that burning Fuel Oil now produces fewer emissions and hydrocarbons. 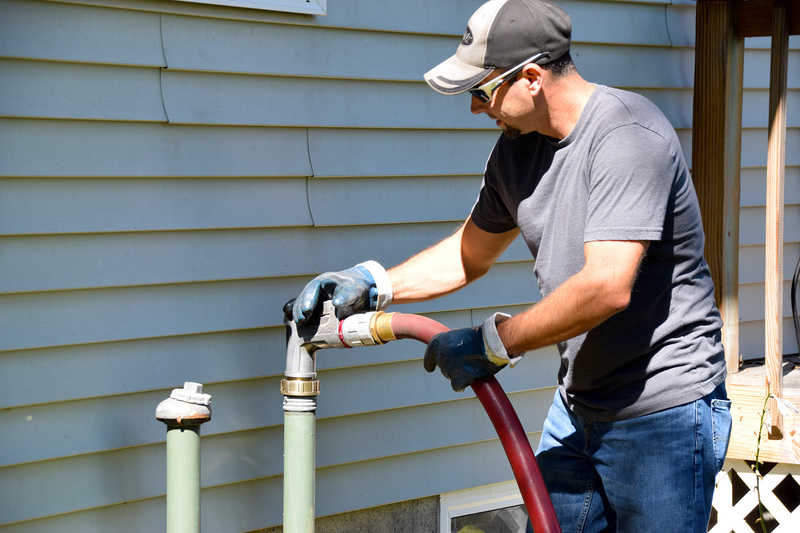 Whether you’re a residential or commercial customer, our premium quality heating oil is a clean affordable fuel that you will be pleased with and our service will keep you coming back for more! Kerosene is an oil, often called paraffin oil or heating oil that is used to power domestic heating systems. Kerosene is most commonly used for outdoor applications such as small houses or mobile homes where extreme cold temperatures come into play. Historically, Kerosene was extracted from fossil fuels such as coal, oil, shale and wood but is now predominantly extracted from petroleum. Keehan Fuels, Inc. delivers quality Kerosene when you need it! Diesel fuel is produced from various sources, the most common being petroleum. Keehan Fuels, Inc. provides fast, affordable and reliable diesel fuel delivery for both on and off road applications. Our diesel fuel is premium quality and backed by local service. We’re here when you need us!